Oliver Frederik Hahr and Dr. Gerhard Vilsmeier advise companies in the process of internationalization in shaping their external and internal communication. Oliver Frederik Hahr is the driving force behind international brand communication at oha communication. Oliver grew up in the USA and in Germany. Music lead him to Marketing. He studied Musicology, History and Rhetoric, then Business Administration in Media and Communication and received his diplama majoring in Journalism and Public Relations. Oliver has been working in Corporate Communication, in Editing as well as in Internet and PR agencies in Cologne, Düsseldorf, São Paulo (Brazil) and Tübingen. 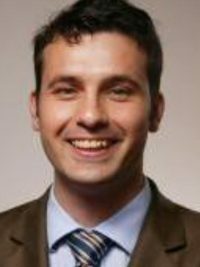 In 2007 he founded oha communication in Stuttgart. Since 2009, he has been lecturing International Communication at several universities. He is a member of comvort, BdP, bvik and DPRG. Languages: German, English, Portuguese, French. Dr. Gerhard Vilsmeier takes the lead at oha communication when it comes to International Leadership and Employee Communication. Gerhard has studied History and Communication and received his doctorate at the LMU Munich and at the University of Vienna. For many years he had worked as a Journalist before joining Siemens. Here, he later became Head of International Corporate Communications and Editor-in-Chief of the „Siemens World“ – in five languages and a circulation of 460,000. As a Consultant, Gerhard focusses on developing and implementing Integrated Employee and Management communication. In addition, he is a trainer for communication at several universities and a member of the associations DPRG and FEIEA. Bianke Müller has been part of the oha communication team since November 2015. 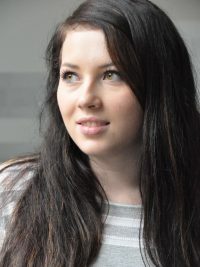 Born in South-Africa and raised in Germany, Bianke has received her Abitur degree from the JFK high school for international economics in Esslingen in mid-2015. In order to ensure her study and career choice, she has been completing internships in several areas of communication, such as in an advertizing agency and in PR at oha communication. Christoph Bächtle supports oha communication as a writer and photographer with focus on biotechnology and medical engineering. 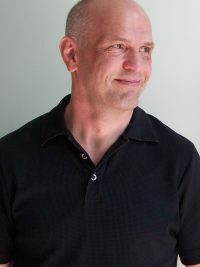 Christoph majored in biology with technical orientation and added a master degree in science communication and photography. He unites a deep understanding of technical details with the ablity to create comprehensible words and images. This makes it easier for inventions to become economically successful innovations. Maria Chernysheva: Za zdorov’ye – for healthy German-Russian relations. Maria Chernysheva has made good use of her talent for languages. She studied Translation/Interpretation in Moscow and Media Science in Tübingen. Eager to see the world, she has lived in Moscow, Texas, Prague, Tübingen, Stuttgart and now Munich. Maria works as a freelance translator and interpreter, teaches Russian and supports oha communication with international projects using her versatile language and writing skills. Languages: Russian, German, English, Italian, Spanish, Portuguese. Constanze Eich shows you how to win with personal communication: impressive in the argument, charming in style – oha. Constanze majored in general rhetoric, romantic and english philology. She studied and worked in Germany, France and the USA. Since 2000, she has been a talking point as a trainer for spokespeople in business, law, politics, and education. 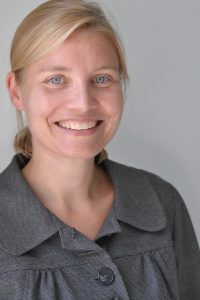 Tanja Feil is oha communication’s leading author for Building Technology and Design. 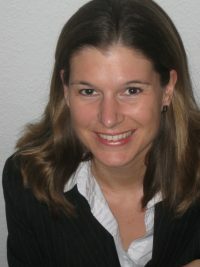 Tanja is a qualified architect and energy consultant for buildings. For many years she has been working for various print and online media as an editor and freelance professional writer with a focus on “Refurbishment” and “Energy-efficient Construction”. In addition, she supports leading manufacturer of construction products in corporate publishing. Anja Glässing steps on the gas with oha communication in sports, design and media. 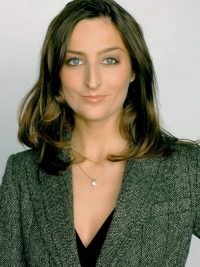 The political scientist worked as a spokeswoman for the media company Motor Presse Stuttgart, and then for the international design agency frog design. In 2007 she started her own PR agency megaphone. 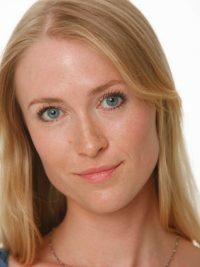 Anja has an extensive network in the areas of design, media, lifestyle and sport and has a nose for good stories. 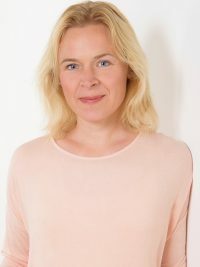 Gitta Rohling is oha communication’s accomplice on IT and high-tech topics. Gitta is a master of words with a degree in German, history and political science. She worked for several PR agencies before opening her own office in 2003. Pouring even the most difficult topics into sentences that are easy to read and to understand is her specialty. Dino Trescher and oha communication progress in communicating for research. Dino studied Business Administration in Media and Communication and majored in Journalism and Public Relations. He worked as a science communications specialist for publishing houses, universities, corporate and public R&D organisations such as the Fraunhofer-Gesellschaft. You’d like to know, who has been part of the team at oha communication? Check out our Alumni page.